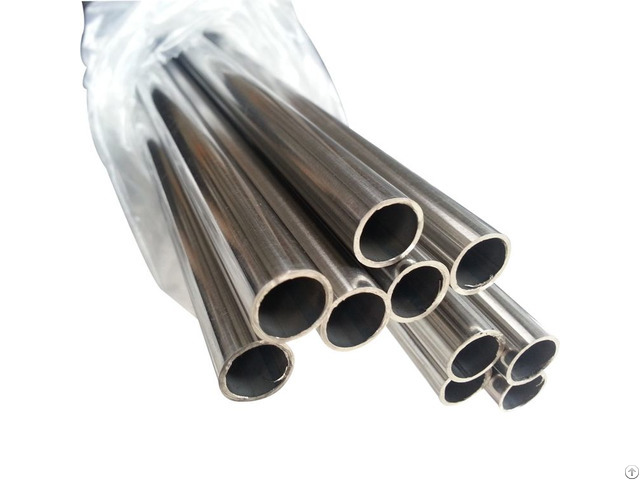 Business Description: XHS Stainless steel is a company that has been committed to manufacturing, distributing, processing and exporting STAINLESS STEEL PIPE/TUBE,SHEET/PLATE,COIL,BAR for more than 15 years. Our products come from our well-known domestic state-owned enterprises and joint ventures: Mills Baosteel, TISCO,and TROSCO, SHOUGANG, ANGANG, TIANDA, SHAGANG GROUP,etc. 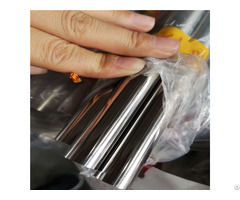 Our goal is to produce high quality products and achieve customer’s satisfaction. 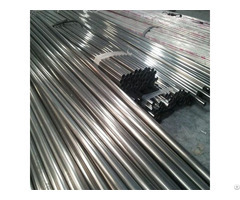 While constantly adjusting production and sales strategies, we responded to rapid changes in market demand.We have ISO9001: 2000 quality management system certification, and obtain the quality certification from the well-known certification company, meets the standard of ASTM, DIN,JIS, and GB.